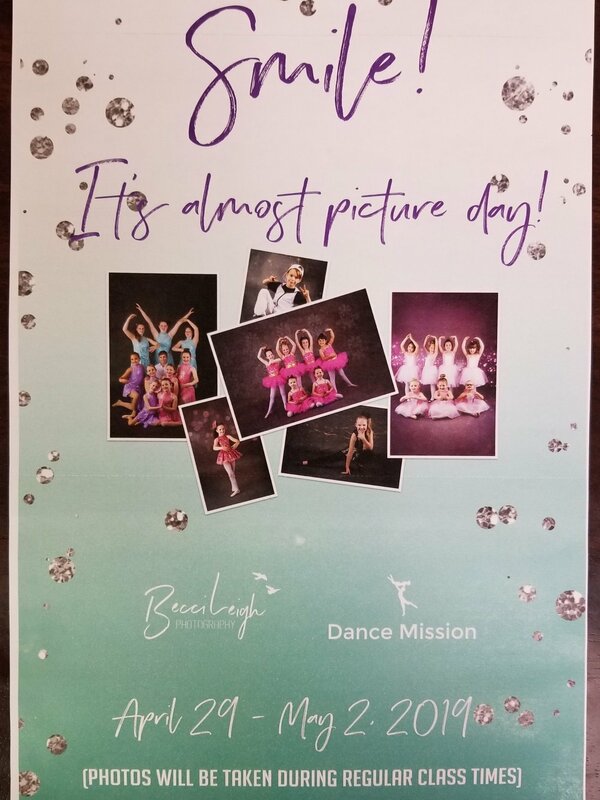 Our photographer, Becci, from Becci Leigh Photography will be taking individual and group photos of dancers in recital costumes at their regular classtimes at Dance Mission! Come dressed in costume with your payment envelope in hand! A free class photo is complimentary from Dance Mission! Hair and make-up are your choice for photos! Parents will still be dropping off and picking up their dancers at usual 1-hr classtimes. Dance instructors will pose dancers for photos, and any extra class time after photos will be used to practice their dances in costume! Master Class w/a cast member from Disney's The Lion King!